Here is the third track of “One More Death” EP under AkaZiS. Here is the fourth track of “One More Death” EP under AkaZiS. 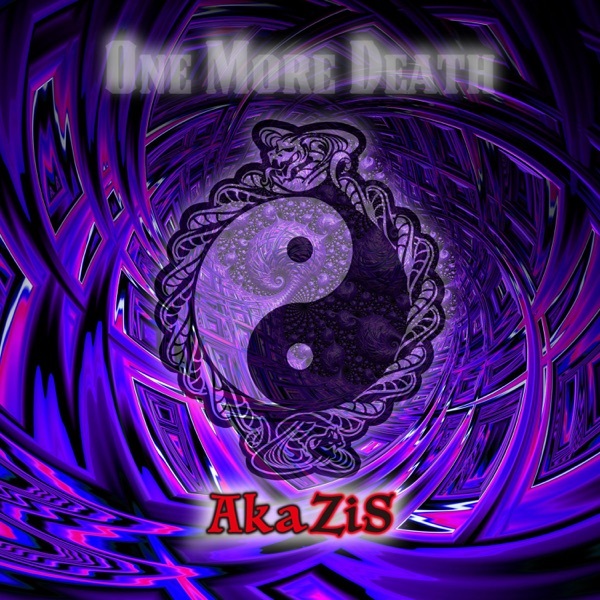 Here is the second track of “One More Death” EP under AkaZiS. Here is the first track of “One More Death” EP under AkaZiS. THis is the remix of “GoaZiS.